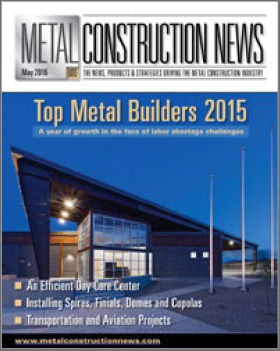 Among the 15,000 to 19,000 active companies in the trade (including about 400 in the metro Atlanta area), Fox Building Company was recognized in 2015 as one of the Top 70 metal building general contractors in the U.S. by Metal Construction News. Many awards from Nucor Building Systems including recognition for $10,000,000.00 in cumulative Nucor sales awarded in 2015. Finalist for the Gwinnett County Impact Award recognizing the top businesses in critical industries driving economic growth and development. Terry Fox served for several years on the Board of Directors of the Georgia Chapter of Associated Builders and Contractors before becoming Board Chairman. He was also nominated for the national Board of Directors of ABC. Terry currently serves on the Board of Directors of the Council for Quality Growth, an Atlanta region wide organization that promotes responsible development and growth.